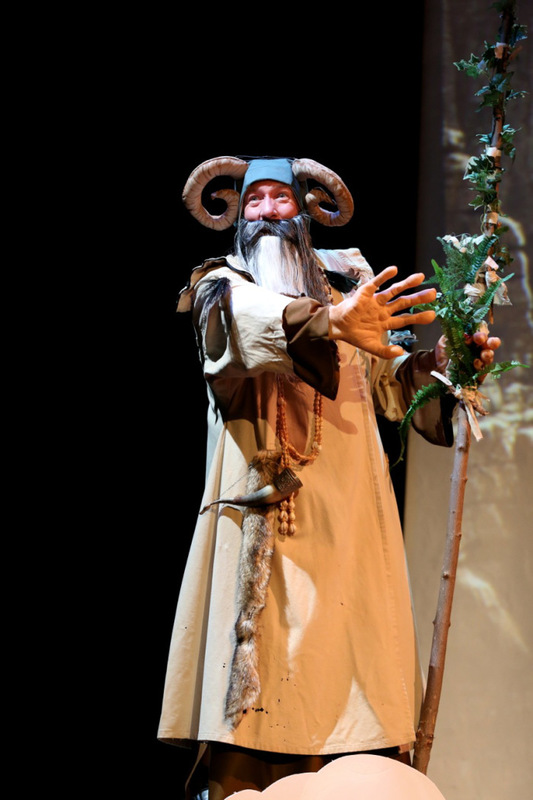 Hugh Stewart – Music Director – Hats Off! 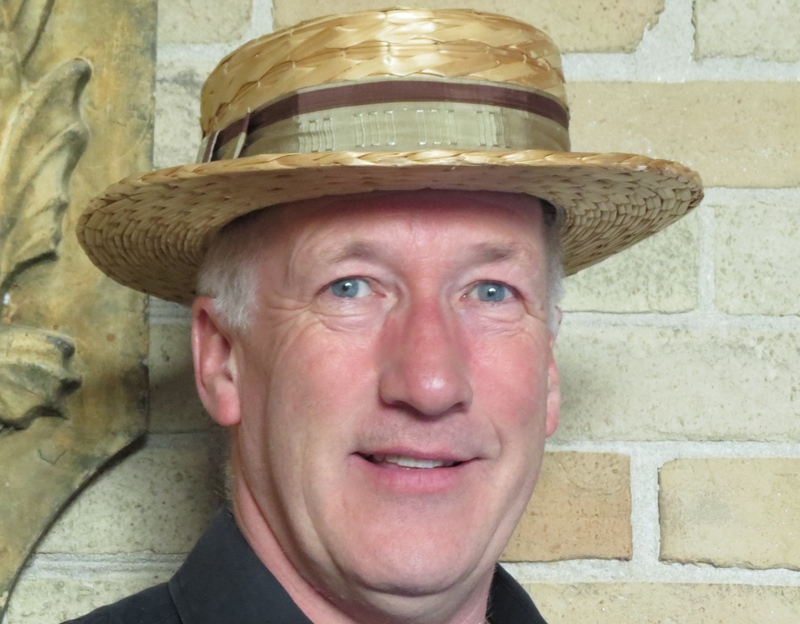 The VOS sat down with Hugh Stewart, Music Director for Hats Off!, opening February 13th at Victoria Hall in Cobourg. Hugh Stewart, Music Director for Hats Off! VOS: Hugh, you’ve been with the VOS for a long time as a board member, performer, tech team member. What’s your background, musically and with the works of Mr. Gilbert and Mr. Sullivan? Hugh: I remember singing as part of a family quartet when I was five. Our mother taught us singing in harmony using Sol Fa. She put me in piano lessons when I was 9 and I took singing through high school, including doing G&S at end of school year, and studied music through to first year university. I sang with a number of groups including the Scottish National Youth Choir under Dr. George McPhee, and the Savoy Club under Stanley Thomson. We performed G&S in the Kings Theatre in Glasgow and unfortunately I could not get enough of it. Canada interrupted music study. In ’85 I joined a local choir led by Philip Schaus. Philip called me one Sunday afternoon saying he had given my name and number to a person called Ruth who would be calling me. Within ten minutes Ruth called and I found myself singing with her in Trial By Jury. We followed that with G&S reviews. I traveled around Ontario for years and sang with local choirs. When I landed back in Cobourg I reconnected with old friends now in the VOS. 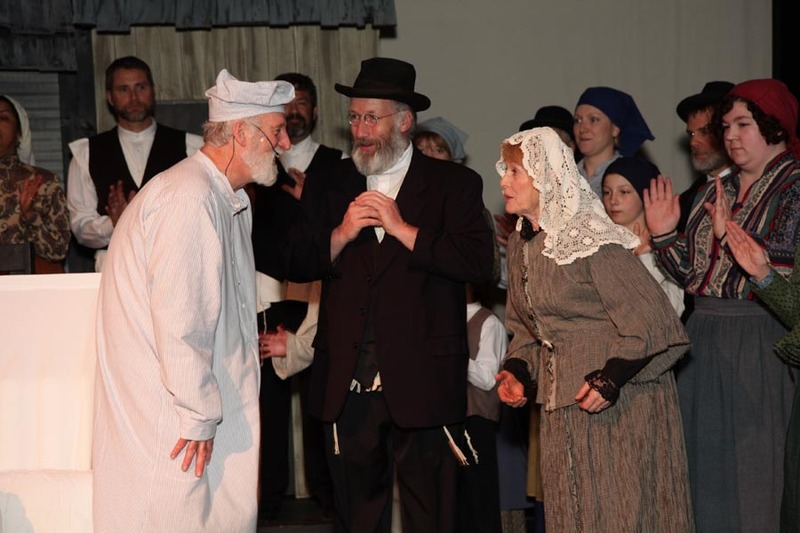 I sang my first show with VOS as a lead in Pinafore. Ruth had a very humorous side, as we know very well. In that ’86 performance of Trial my character, The Defendant, enters an emotionally packed court house to a jury already sympathetically biased toward the Plaintive. Ruth changed one of my first lines to “Be strong, be strong my resolve”. On the first gathering of the cast, the Read Through, the group fell apart as I said that line while the cast read the actual line, “Be firm, be firm my pecker”. Ruth did not wish any possible offense by the once innocent words. VOS: So how did this project, Hats Off!, come about? HUGH: Ruth made a great impact on my life during late ’80s, and after she passed last year a number of us began chattering about honouring her name and life’s work through a yearly scholarship which would be funded by donations and proceeds from a G&S review. We bounced the idea around and I knew I would want to be in a leading role in this project. Liz and I asked that our friend Keith Pickett join in leading the show. The VOS Board has been wonderfully supportive in this endeavour, and I know this would have made Ruth very proud. VOS: Tell us about Ruth. She made an incredible difference to the arts community in this area. VOS THEATRE wouldn’t be here unless she had decided to do that very first show. Hugh: Ruth spent her years as a teacher and opera singer in New York and as part of traveling opera shows throughout the States. When she retired she returned to her home town. Not one to take retirement sitting down she decided to put forward a proposal to the Northumberland Players to produce a G&S show as a benefit concert so NP could take over the Old Firehall behind Victoria Hall. Ruth made this show happen as producer, director, music director, casting director, costume mistress, and almost every other production role. After a few short months and 16 performances to packed audiences in the “Old Bailey” Courthouse in Vic Hall Ruth delivered a substantial boost to the realization of an NP dream. 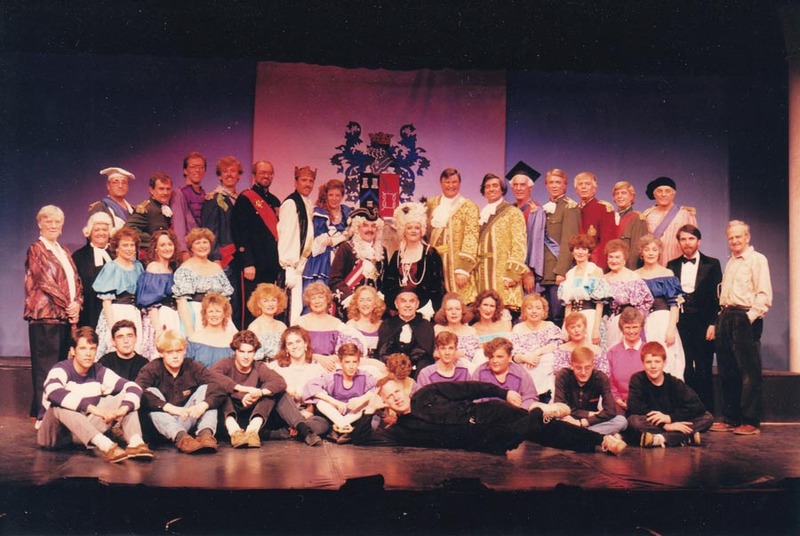 People involved with Ruth during that 1986 production of Trial By Jury and subsequent productions through the late 80s supported her in her drive to perform G&S and other great shows to Northumberland County audiences. While doing all this Ruth supported and ran the Northumberland Music Festival which is a huge reason this area has the tremendous musical talent it enjoys today. That old saying “build it and they will come” could have been said about Ruth’s commitment to nurturing the musical abilities of the youth of Northumberland County. With the above in mind “Hats Off!” is one way local people, whether touched by Ruth’s boundless enthusiasm, delighted in local musical theatre, or enriched by musical training, can ‘pay forward’ and keep the development of local musical talent alive, that driving force behind everything Ruth did. 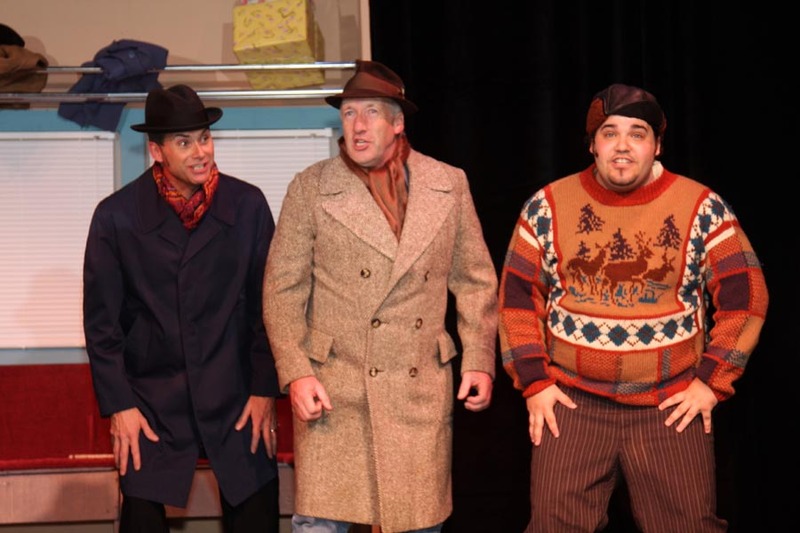 Hats Off – A Gilbert & Sullivan Revue opens February 13th and runs through 2 more performances on February 14th. Previous Post Rehearsing for Hats Off!